Seo In Hwa is a bar hostess whose main goal is to seek revenge on the rich, corrupt men who hurt her. 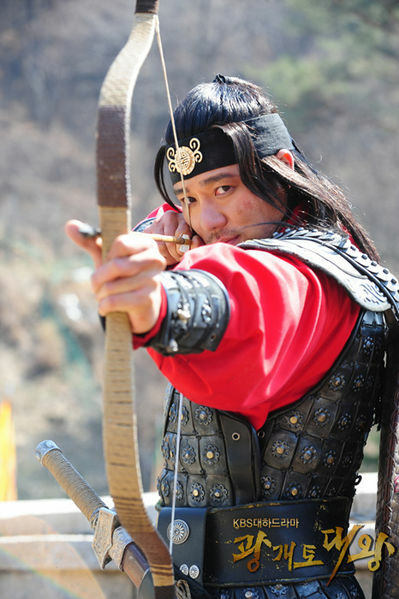 A drama detailing the life of King Gwanggaeto the Great, who restored the glory of Goguryeo by wresting power back from Baekje, which had invaded Goguryeo prior to Gwanggaeto's birth and dominated East Asia under the rule of King Geunchogo. 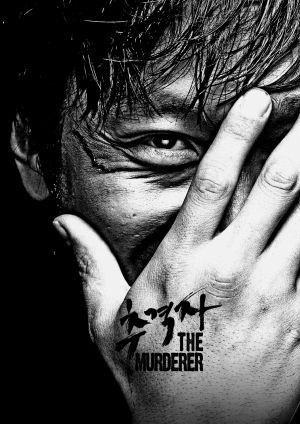 An unemployed young man gets framed as a spy and murderer and sets out to prove his innocence, admist the backdrop of an information war between intelligence organizations in Northeast Asia. Kim Hyuk Bum was one of the best pitchers in Cheongryonggi, with both talent and a handsome face, but ended up retiring from his career and the military in disgrace. When he meets Sang Joon by chance, he is dragged into a murder case and subsequently framed for it.